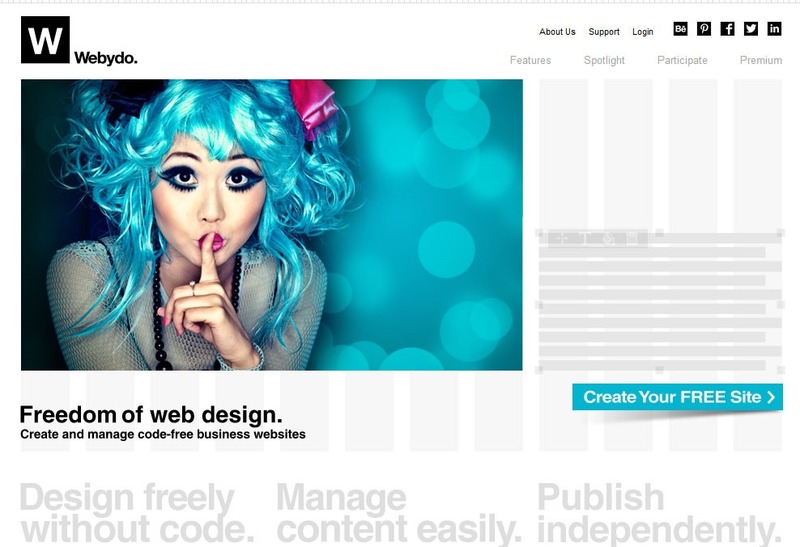 Professional Web Suite to Create Your Free Site | Website Builder | All Free Web Resources for Designer - Web Design Hot! We are living in an era of design. In today’s rapidly changing global economy, good design has become the key driver in creating value and establishing competitive advantage. Good web design improves the way people interact online, and designers like you are at the forefront of innovation. 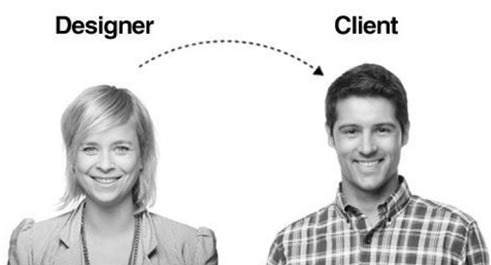 Most designers are often approached by clients who are interested in having them build their websites. The problem, in many instances, is that designers don’t necessarily have the coding skills necessary to develop robust websites from scratch. Design a website and publish a website is different, We often underestimate the difficulty of making a complete website. I think you need a better solution to create a website. Webydo is a professional online website builder application that lets designers create, manage and design a website without writing code. It allows you to create exceptional HTML websites from scratch, without writing code and no technical knowledge needed, no limitations. If you use the fully integrated CMS (Content Management System) to enable your client to easily update the website’s content. When your click publish and your client’s website will be live online, you will enjoy advanced cloud hosting and built-in management tools immediately. Webydo works to resolve this issue by providing graphic designers with tools to create unique business websites without writing a single line of code. 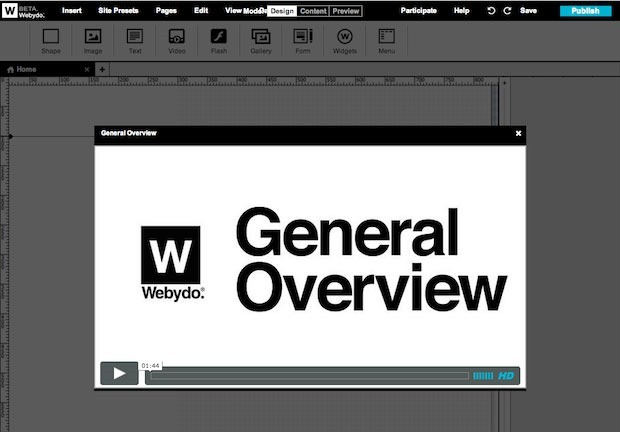 Drag the various elements of the website you’re creating — like photos, rich media, designs, forms, and even blogs — into the Webydo editor screen, and then drop them into position. When you’re happy with the way the website design of your website looks, click "Publish" and Webydo will generate the necessary code automatically. Your new website will go live within minutes. Webydo allows you to see your design in action, immediately. You can easily explore compositions and typography choices, and feel the visual and emotional effect that every choice brings. It gives you full artistic control. While you design your website, Webydo automatically converts your graphic design into an updated HTML code and a CMS for your client. No need to hire a developer or manually write code. 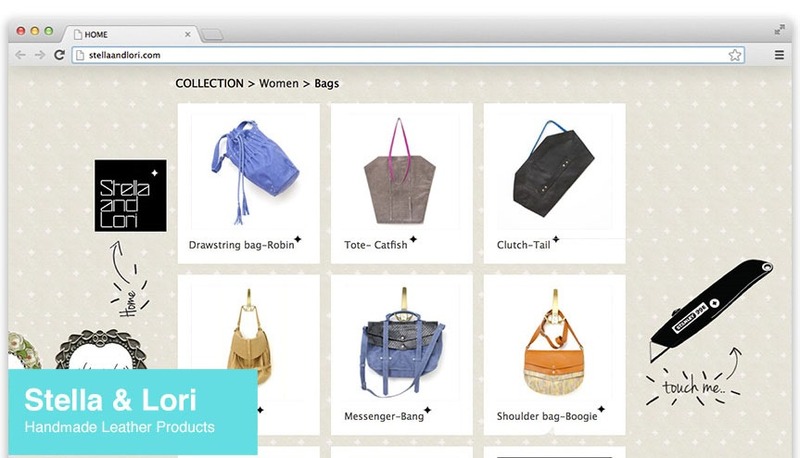 Bring any web design to life with pixel-by-pixel accuracy, independently. You can design in-browser with a professional web design software that provides you full control over all design elements. Start with a blank canvas or use pre-designed layouts to save time. Use our drag and drop control to easily upload elements such as: shapes, images, texts, videos, flash, galleries, forms, widgets and menus. Webydo will automatically optimize all your assets for best performance. You can use drag and drop control to easily upload elements such as: shapes, images, texts, videos, flash, galleries, forms, widgets and menus. Webydo will automatically optimize all your assets for best performance. Webydo generates a cross-platform code updated to the latest industry standards, guaranteeing that your website will look exactly as planned on all browsers and devices. When you upload all your design elements, click publish and your high quality website is live immediately. Nothing to set up, install, update, fix or optimize. Webydo offers an easy integration of Ecwid E-Commerce widget, a dynamic and mobile friendly solution that accepts a wide variety of payment solutions, with great stock control, media rich category and product description. This popular E-Commerce solution provides you with total creative freedom in designing brilliant online stores for your clients. Fully rebrand the Webydo system by putting your brand identity front and center. Add your logo to your client’s login screen, your dashboard, your online design studio and your client’s CMS. Make the system your own, and build a powerful web design business. I think Webydo is an ideal work environment for professional web design, It is amazing website creator for designer! Webydo is servicing a community of 13,000 designers, enables them to create and manage cross-platform business websites, without writing code. With a click of a button, designers can publish an advanced HTML website, including a friendly built-in CMS for the website owner. Founded by designers and creative professionals, Webydo is empowering designers around the world, eliminating all technical barriers and helping designers focus on the creative side of web creation. This entry was posted on Tuesday, September 24th, 2013 at 5:30 am and is filed under Website Builder . You can follow any responses to this entry through the RSS 2.0 feed. You can leave a response, or trackback from your own site.